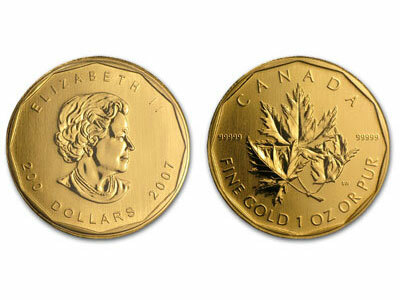 The crisis in Cyprus has caused the demand for gold coins, particularly the bullion coins with Maple leafs like the ones illustrated below. This article explains how people prefer to put their money in gold more than in banks and other institutions as gold and other metals of value are immune to the extreme movements of paper money and other assets. Gold does not lose its intrinsic value like other assets do. Gold sales have even increased despite the Eurozone crisis and global recession. The gold price has also remained stable despite the increase in demand. If you are looking for a stable investment which has stood the test of time and rarely crashed like Cyprus and other institutions, then gold is a good choice.